3 Put a Little Color on That! 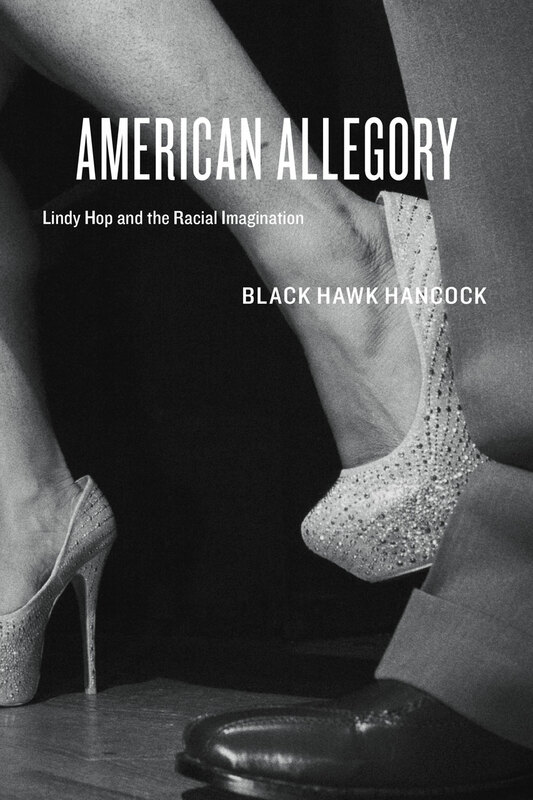 "Hancock critically engages the racial imagination surrounding the expressive nature of dancing and how black and white bodies are coded differently. His argument is an important expansion of scholarship in American culture because Hancock posits the body as a site of cultural memory. . . . An important piece of scholarship on racial displacement, expressive culture, and the residue of racial segregation in urban spaces and places. The author makes an original contribution to American culture by the honesty and bravado he displays by writing a genealogy of the Lindy Hop and the complications of race that influence the dance from the 1920s to the present day Steppin', which is performed today." "You will be glad to have come across this study. It keeps a good balance between academic study and cultural practice ’as told by an insider’ who carefully investigates an art form both intellectually and physically."